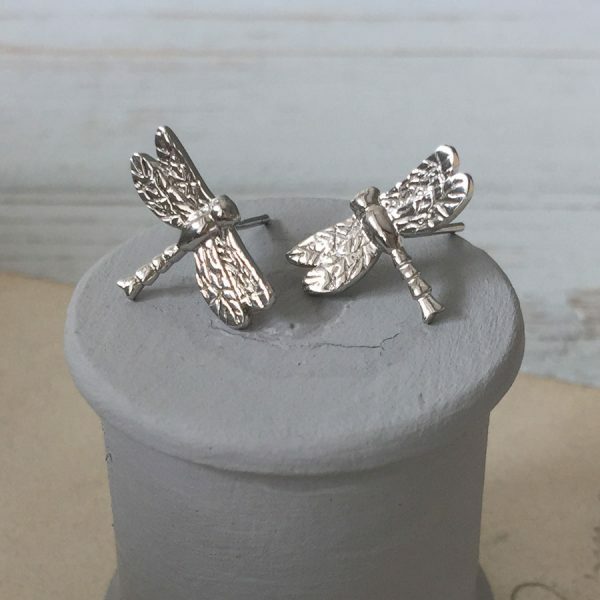 Dragonfly Stud Earrings with pretty hand finished detail. 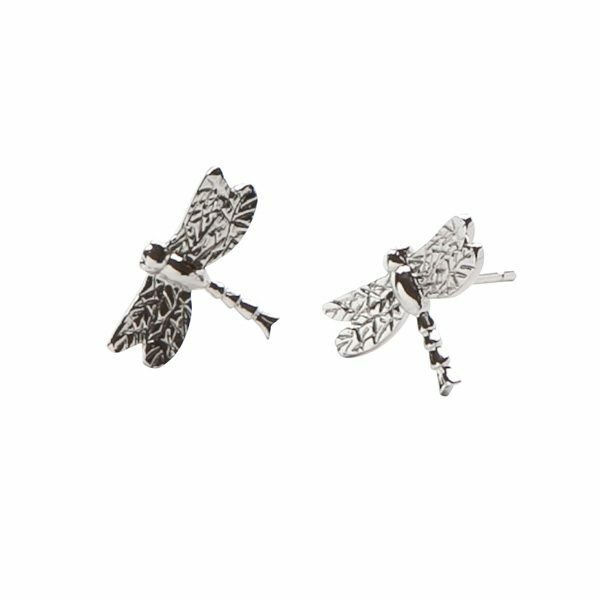 Dragonfly Stud Earrings the ideal gift for a friend, god daughter, for any occasion. 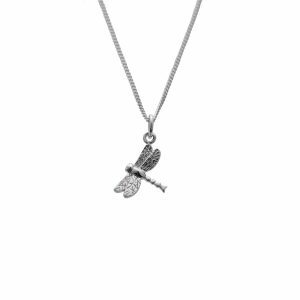 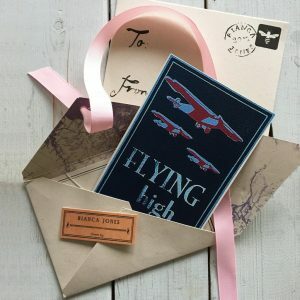 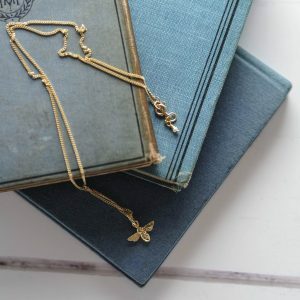 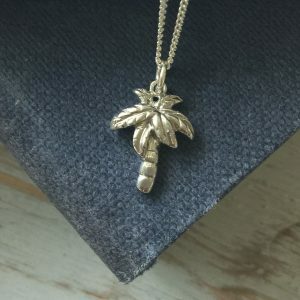 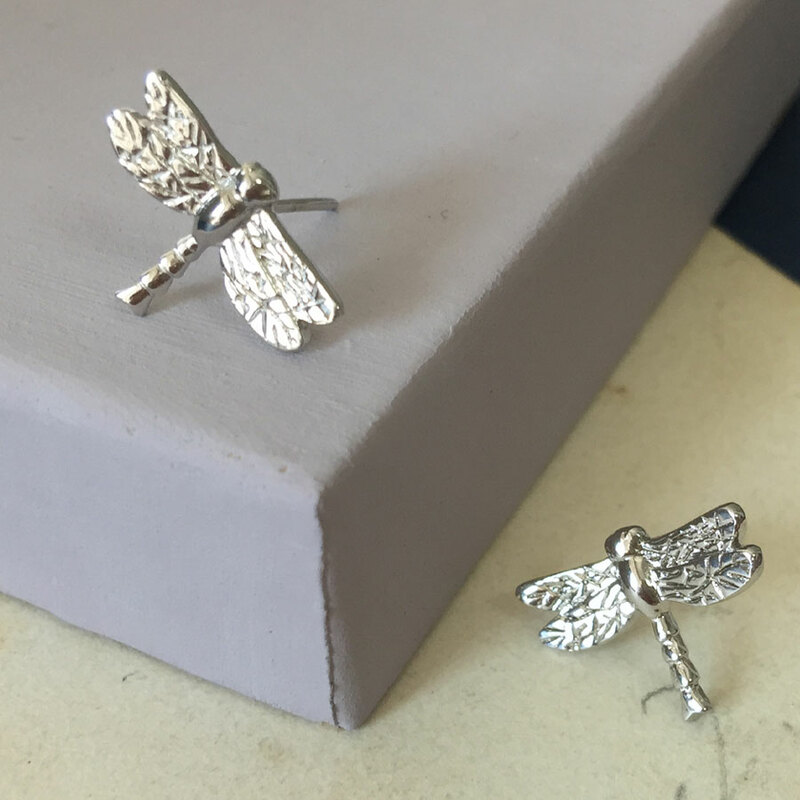 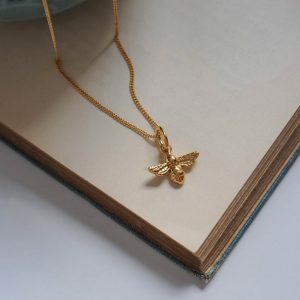 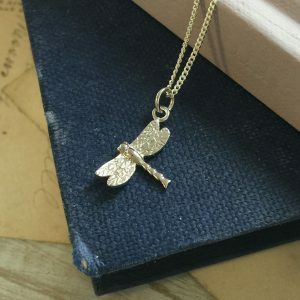 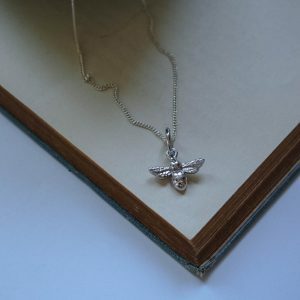 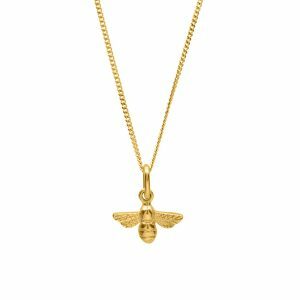 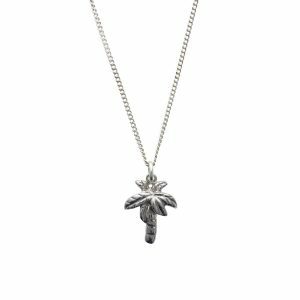 Your Dragonfly Stud Earrings are hand-made with care and love in London.